Music is the window to our soul, and it is easily one of the most approachable forms of art in the world. Great music has the capacity to unite different parts of the world, and it is well-known to be one of the best stress busters around. The music landscape continues to grow and evolve every year, offering us new and exciting genres with each passing decade. The pop-culture impact of the medium is truly immense as well, which means that it is filled with amazing stories that will continue to amaze and delight fans for a long time. Here is a list of 10 amazing facts related to music that you probably didn’t know. 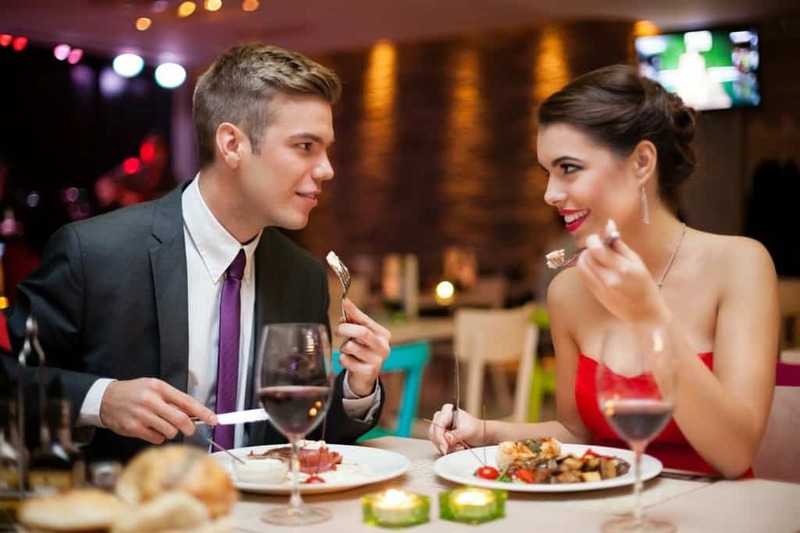 A person’s favorite song is usually closely related to an emotional event that occurred in their life. It could be the song you heard on your favorite date or the music playing when you were driving to school for the first time. 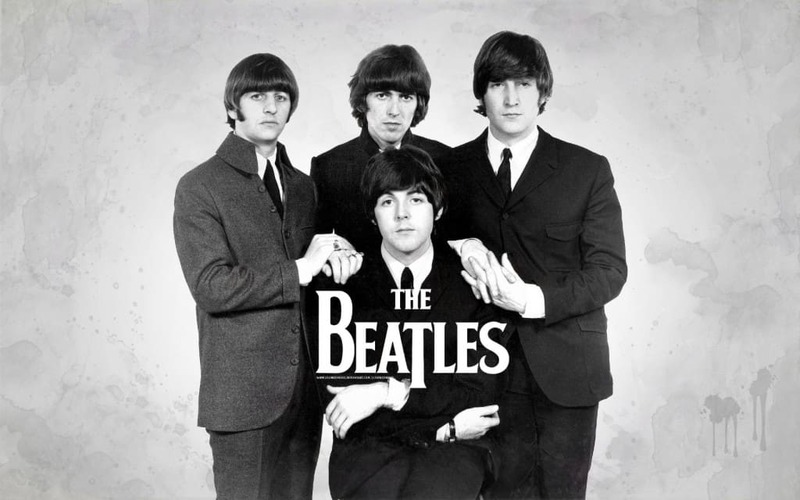 The Beatles were so gifted that they managed to become one of the most successful bands in the history of music without any members being able to read music. Listening to music has been known to increase your motivation levels. 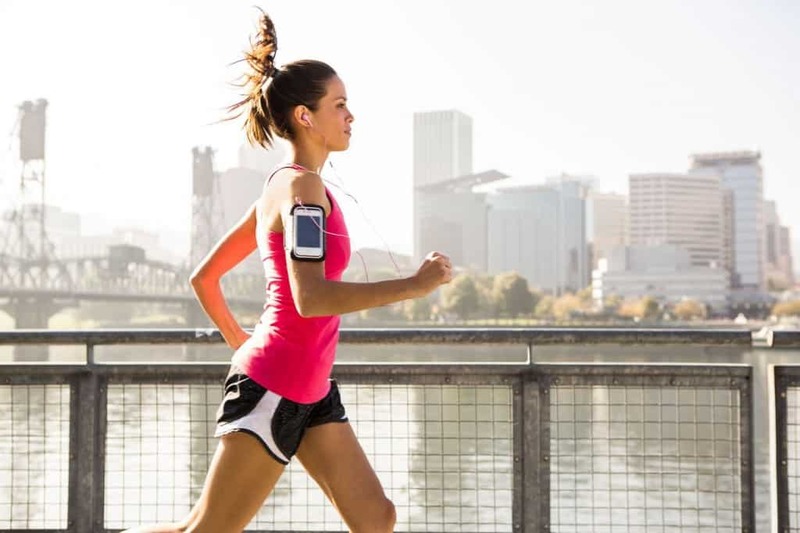 People have shown increased performance while running when they are listening to music. 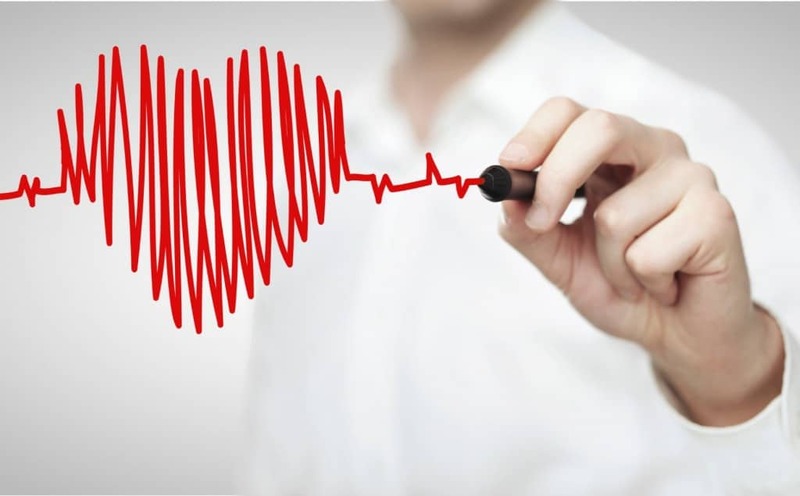 Listening to music manages to affect our mind so deeply that our heart beat actually adjusts itself based on the music we are listening to. 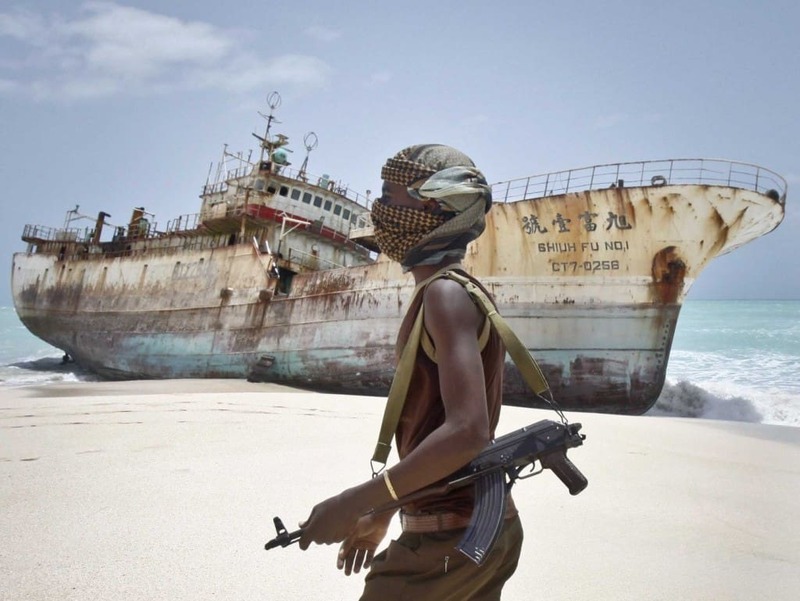 The British Navy uses a highly unorthodox trick to get rid of Somali pirates. The blast Britney Spears songs at them till they get scared away. The longest concert in the world is currently underway. 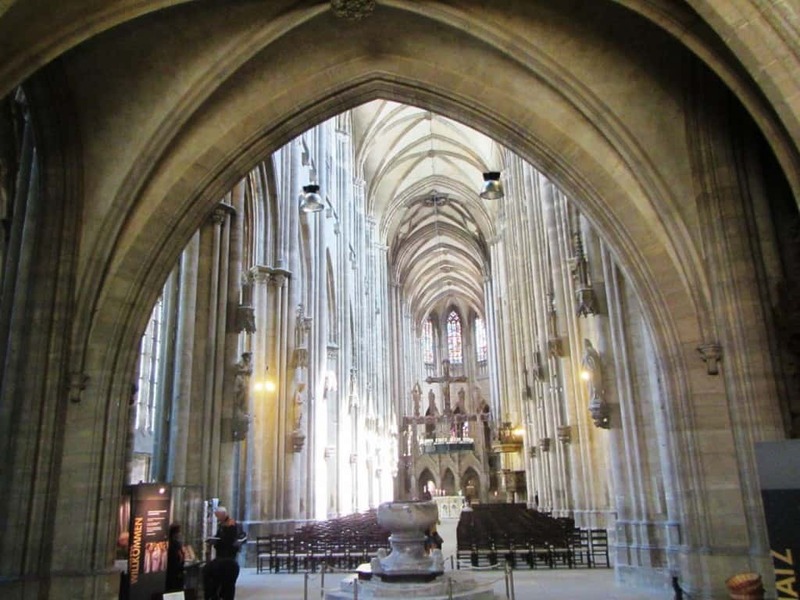 It began in a church in Halberstadt, Germany in 2001, and is due to go on till 2640, making it a concert that would have lasted 639 years. 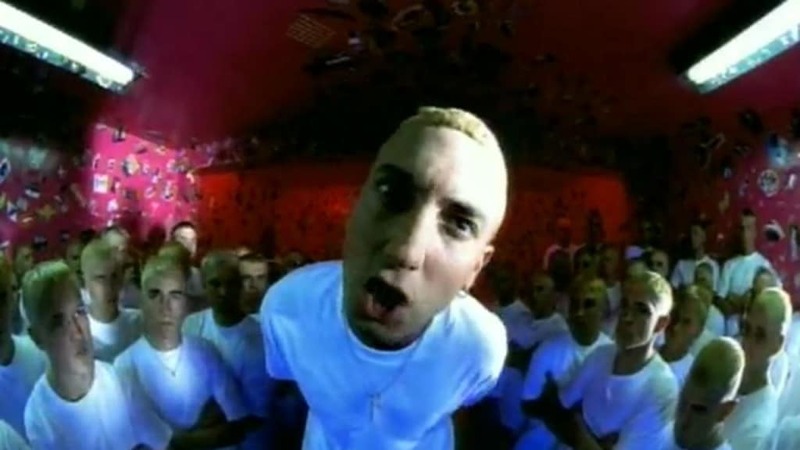 Eminem actually wrote and recorded his popular song ‘The Real Slim Shady’ just three hours before the album was due. 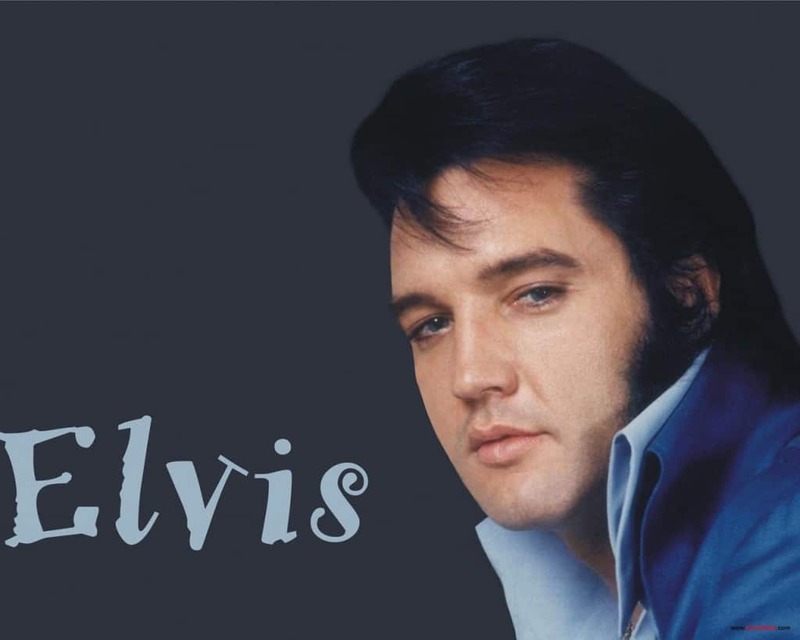 Elvis Presley was one of the greatest singers and entertainers of his time, but he never wrote any of his own songs. We are not the only ones on our planet who enjoy listening to music. 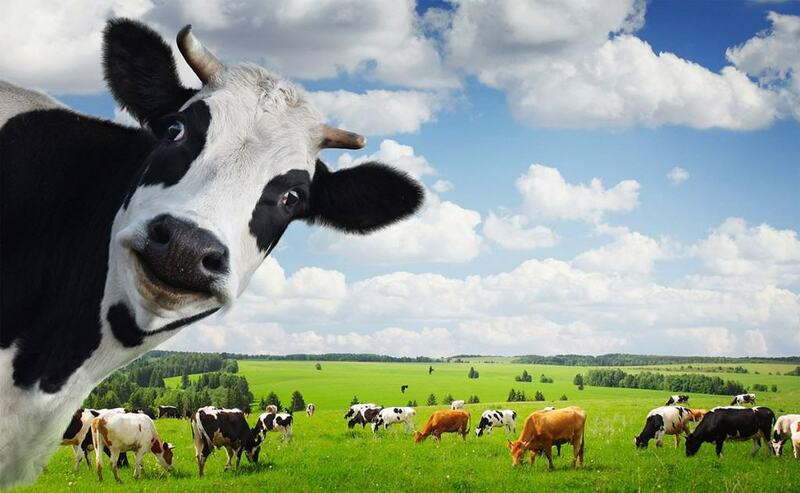 Cows actually produce more milk when they are listening to relaxing music. The music industry is quite tough, especially on the artist. 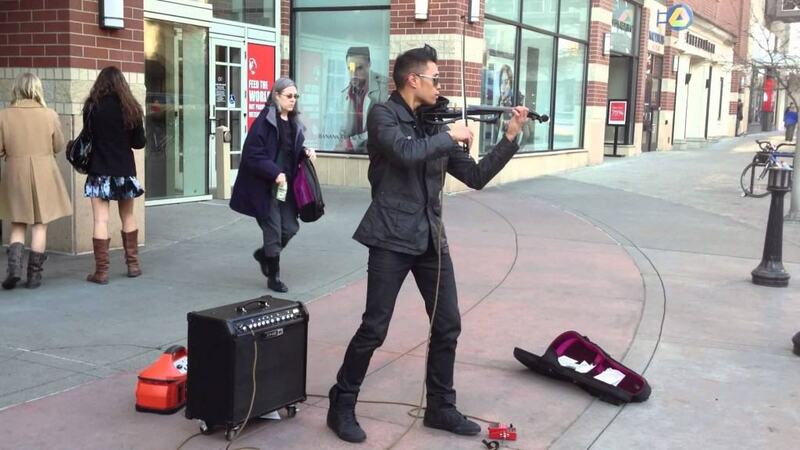 For every 1,000 dollars made selling music, the musician only makes an average of 24 dollars.